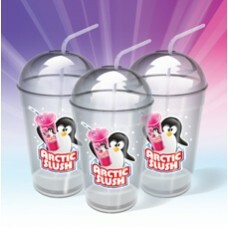 Small slush cups - 7oz (199ml). Ideal for smaller children. Each case contains 3000 cups.